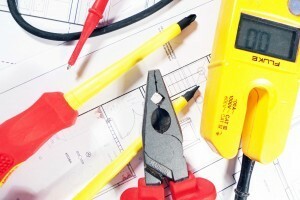 Need trusted Electricians Mission Viejo? 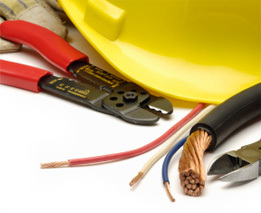 Alexander Electric Contractors are masters at installing and repairing any size electrical undertaking. Our licensed electrician services cover everything from simple residential wiring projects in your home to more complex tasks for commercial and industrial buildings. exterior lighting, high voltage equipment hookups, and just about anything you can think of that requires an electrical hookup we can handle. Our veteran owned company has offered Mission Viejo reliable electricity solutions for over a decade. When it comes to heavy-duty electrical wiring for industrial and commercial buildings in Mission Viejo Alexander Electric has master Electricians that are more than capable of competing your job. From start to finish we make sure your electricity is connected safely and up to code. From hiring a construction site electrical foreman to installing and repairing high voltage wiring for your machinery we can help. Some of our commercial services include sub and main panel upgrades, parking lot lighting, industrial equipment hook ups and general electric repairs. From Newport Beach, Huntington Beach, Mission Viejo and the entire Orange County area our electrical contractors are here to help you with your project. Doesn’t matter the size of the job, big or small we can handle the work for you. If you need someone that’s licensed and has the proper skills to install new electrical in a construction project or a simple task though installing new power outlets call us first. Pick up the phone and give us a call or use our easy contact form to reach out to ask about any questions or concerns you have about your electrical work that you need done.